The smallest Low Energy System-on-Chip (SoC) development board with connectivity. 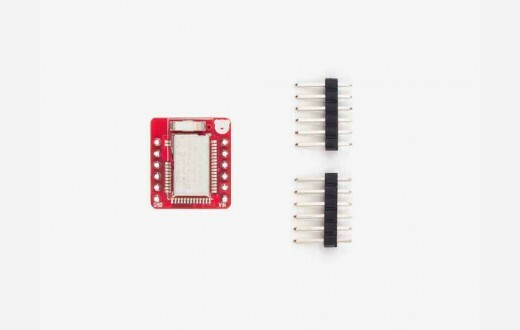 BLE Nano 2 is the smallest Low Energy System-on-Chip (SoC) development board with connectivity, only 18.5 x 21mm. 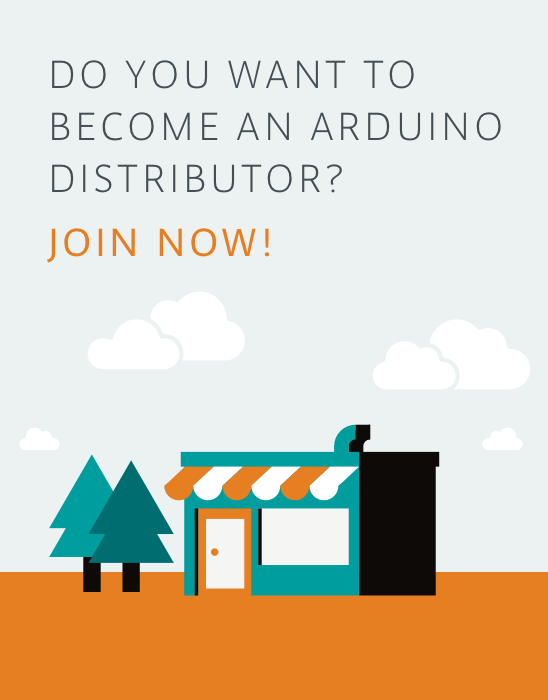 You could develop application using Nordic's SDK, mbed.org or our open source Arduino Library for nRF5x. 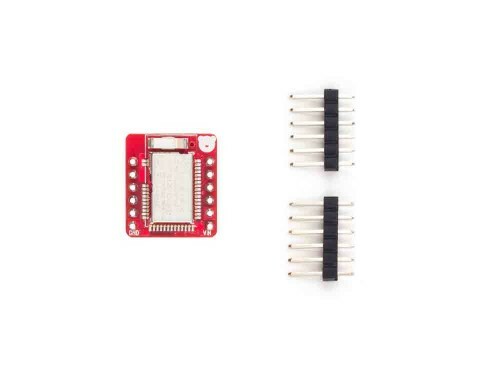 **Headers not soldered on, two 16-pin male headers are included in the package. Getting started guide and technical details on RedBear GitHub page.